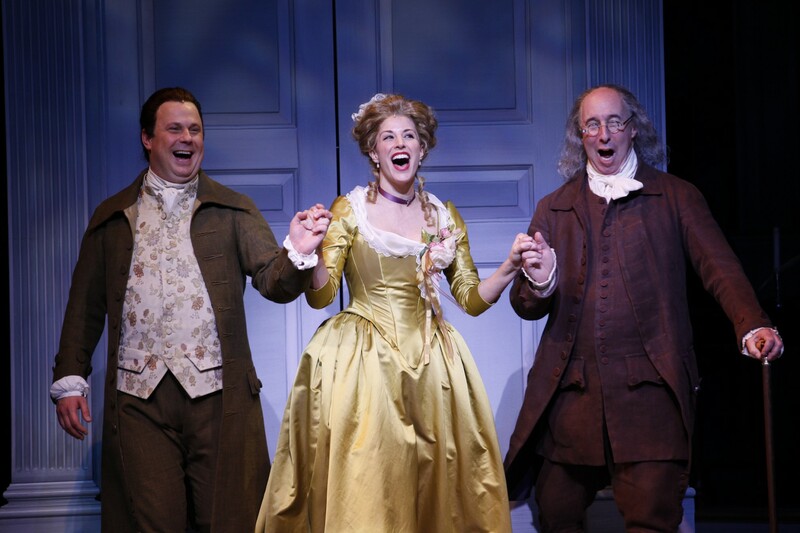 With quick-witted dialogue and a playful score, 1776 dramatizes the impassioned debates of Philadelphia’s Second Continental Congress. As George Washington sends updates from the military front, patriots John Adams, Benjamin Franklin and Thomas Jefferson attempt to persuade the 13 colonies to separate from British rule. 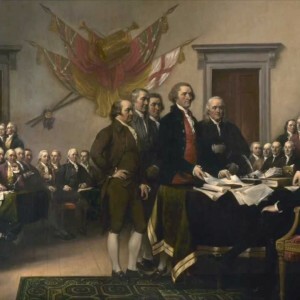 Motivated by a series of abuses from King George, America’s first politicians forge a new democracy by composing the Declaration of Independence. 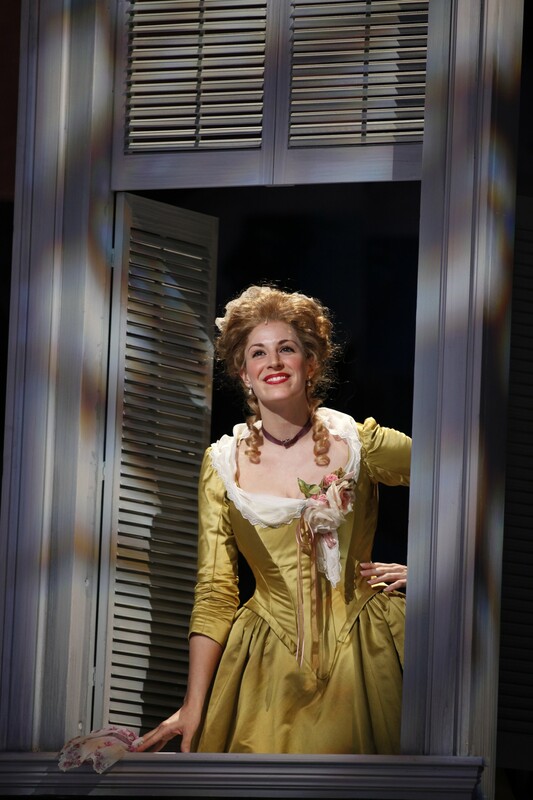 Based on the letters and memoirs of America’s founding fathers, this classic, Tony Award-winning musical showcases the principles, pride and determination that influenced the birth of our nation. 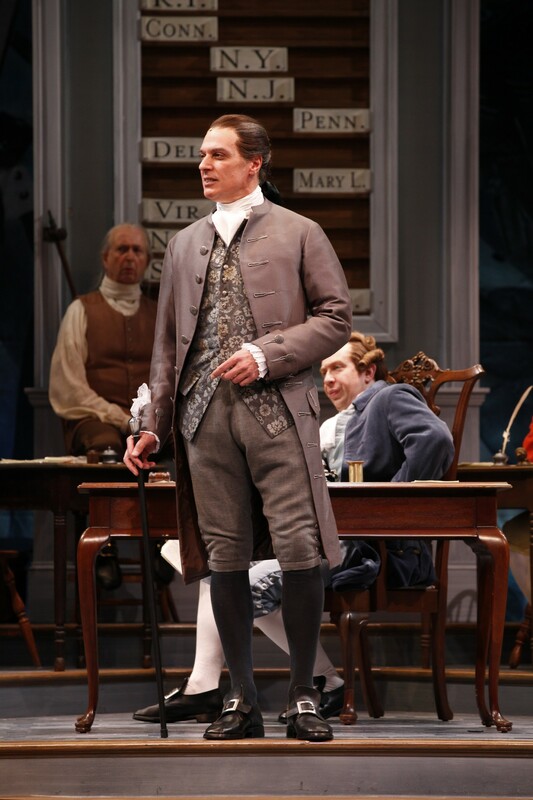 regory Maheu as Edward Rutledge addresses the Continental Congress in the Ford’s Theatre production of “1776,” directed by Peter Flynn. Photo by Carol Rosegg. 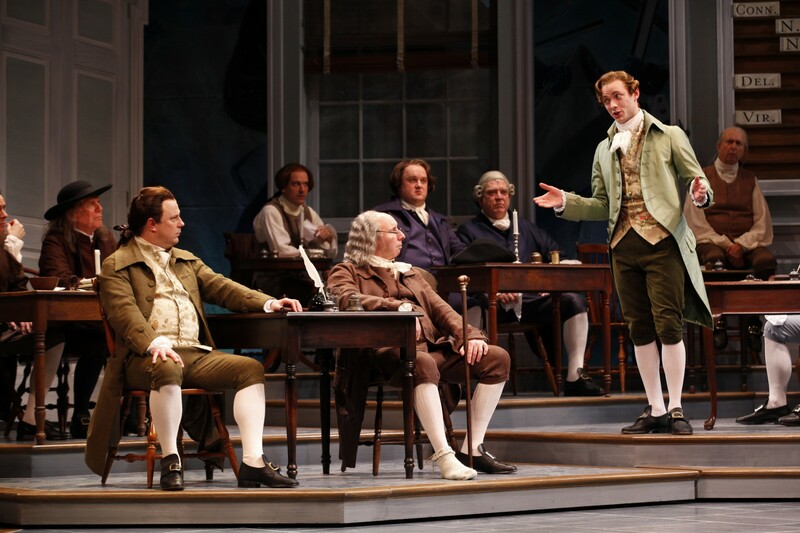 (At Right) Gregory Maheu as Edward Rutledge addresses the Continental Congress in the Ford’s Theatre production of “1776,” directed by Peter Flynn. Photo by Carol Rosegg.